If you hold foreign bank or financial accounts, or have signature authority over such accounts, and the total value of all your accounts exceeds $10,000 at any time during the calendar year, you may be required to file a Treasury Department report known as the FBAR. It’s easy to overlook this requirement because it’s separate from your federal income tax filing, with a different deadline and strict rules. 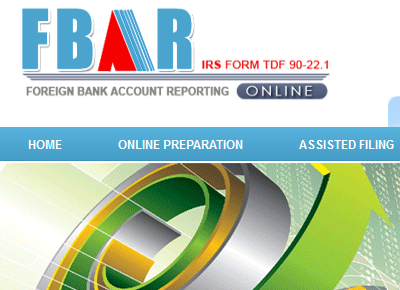 “FBAR” refers to Form 114, Report of Foreign Bank and Financial Accounts. Your 2015 Form 114 must be filed electronically with the Treasury Department no later than June 30, 2016. No filing extension is available. Contact us at 646-688-2807 if you need details or assistance.